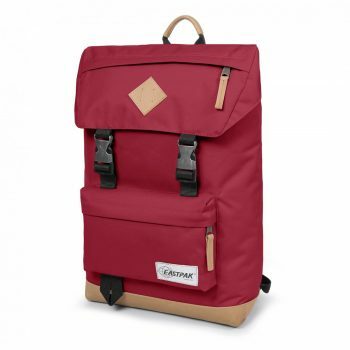 The Element Cypress Backpack is designed to be the perfect fit whether walking the city streets or travelling the trails in the wilderness. 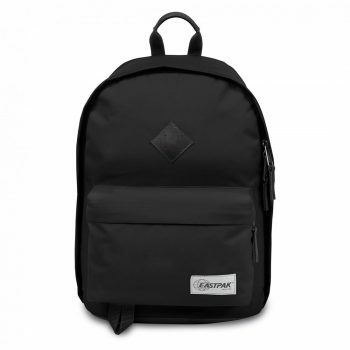 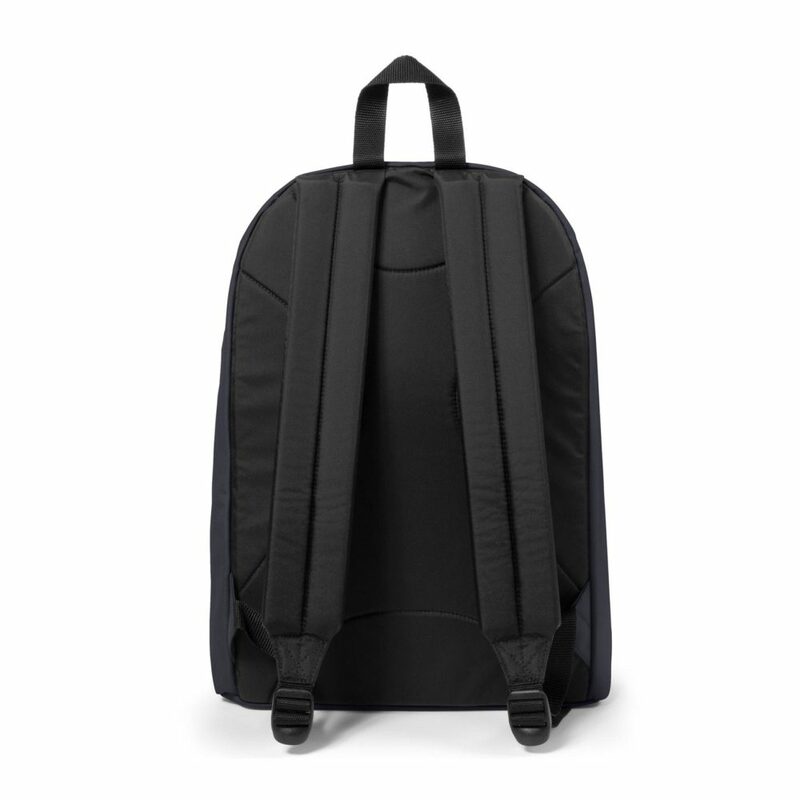 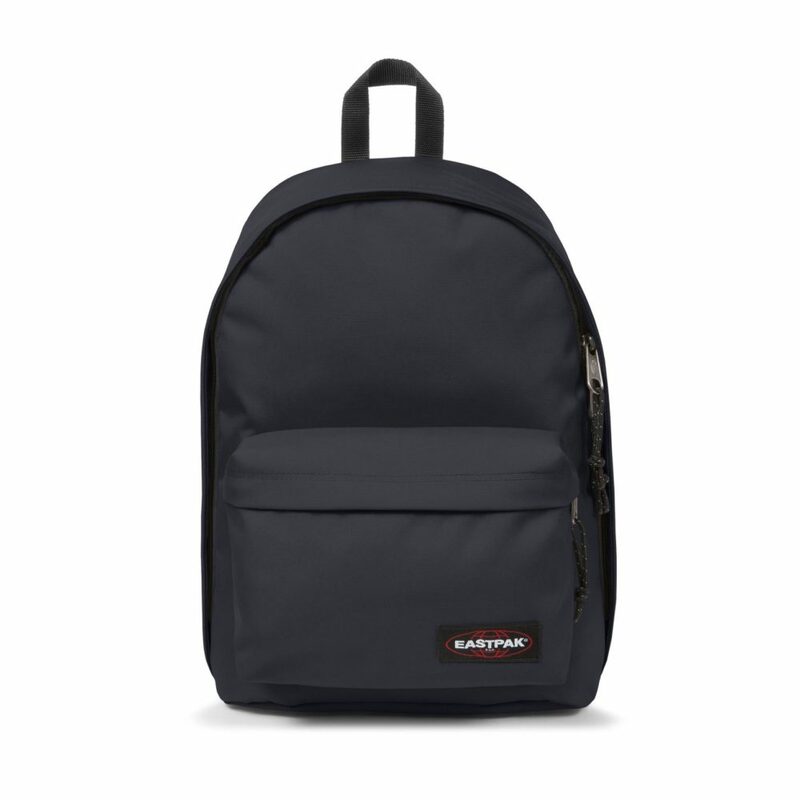 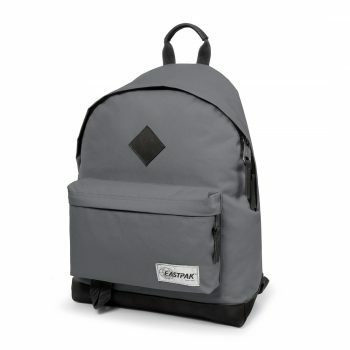 The Cypress backpack includes a large main compartment combined with internal laptop sleeve, and a front zip pocket with a skate strap. 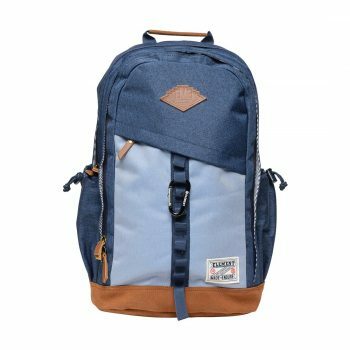 The fabric is a high grade 600D polyester with a milky coating that was selected for its rugged durability and long lasting wear. 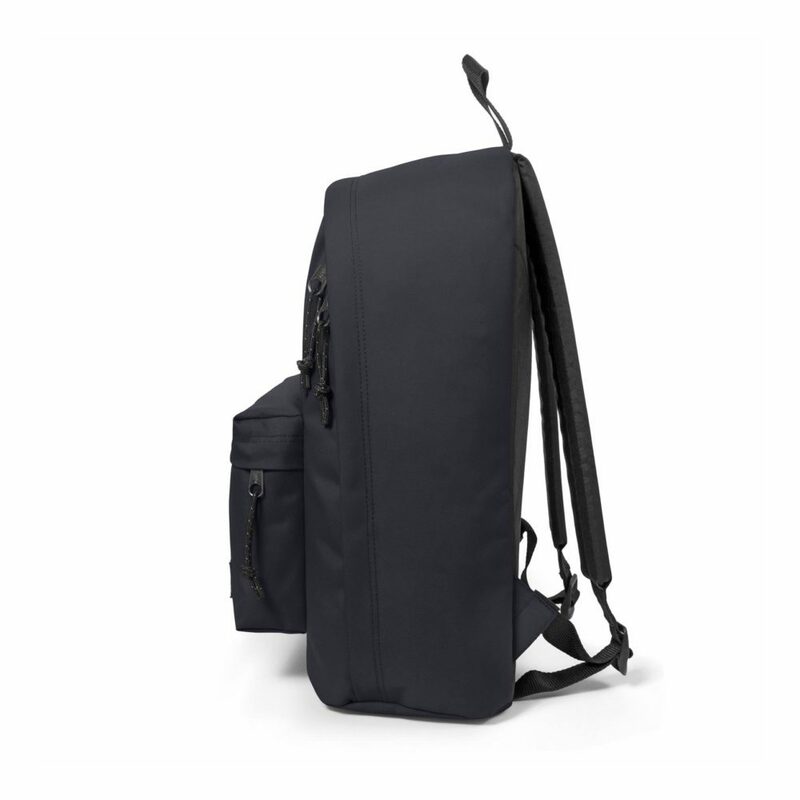 Outer gear loops and carabineer.